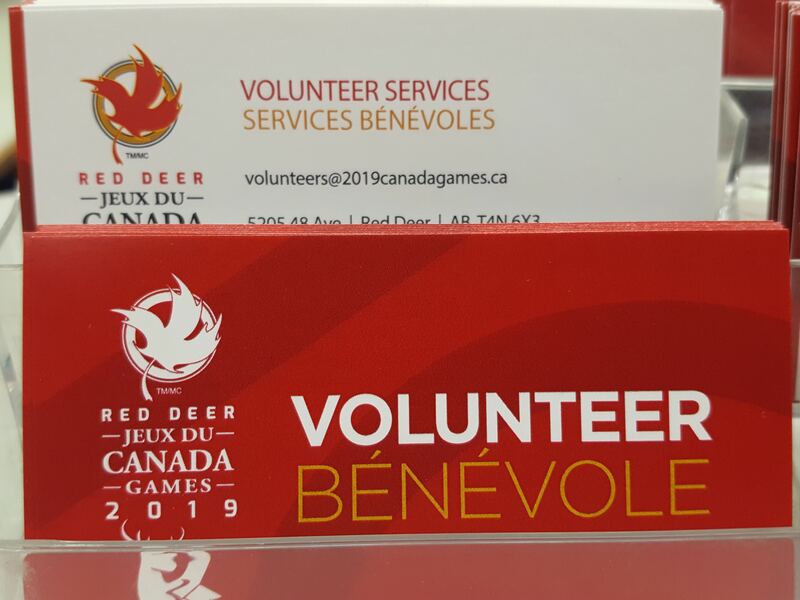 As exciting as new buildings and facilities are, the 2019 Canada Games will owe its success to one thing more than anything else… volunteers. It will take about 5,000 volunteers to ensure everything runs smoothly. It’s a massive effort the likes of which Red Deer has never seen. 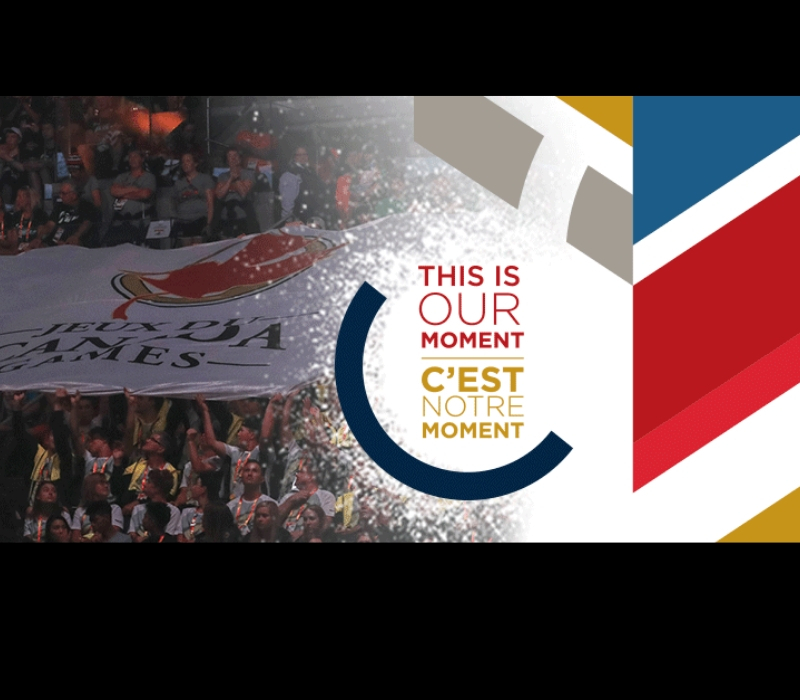 But the Canada Games team is absolutely confident that the people of Central Alberta will come through. In fact they wouldn’t have bid on the games if they weren’t sure the public would support them by volunteering. While hundreds have already signed up in the months and years leading to the event… now is the time for everyone to fill those 5,000 critical jobs. 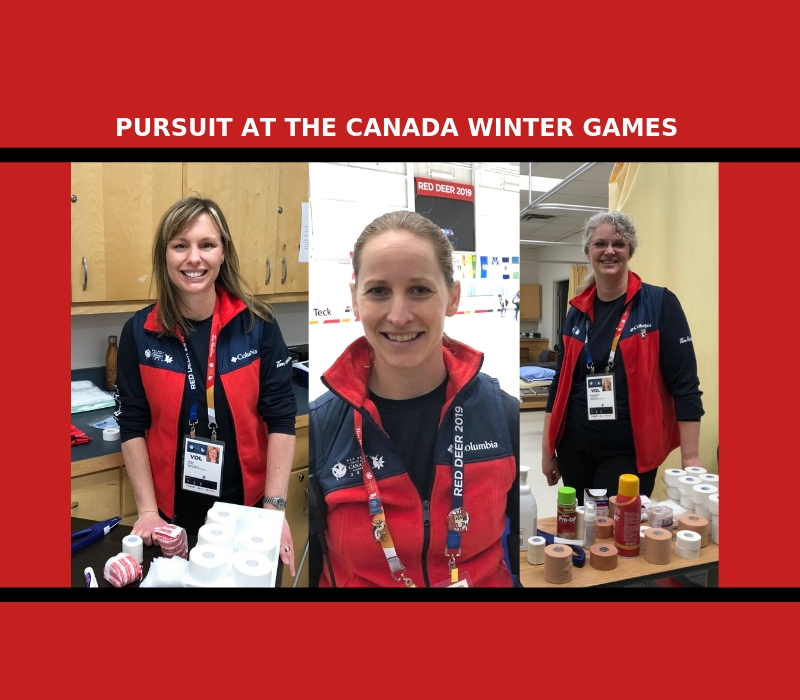 With 10 months to go before the games start, the 2019 Canada Winter Games has opened a Volunteer Centre for anyone interested to come, ask questions, become informed, and even sign up to help out. The Volunteer Centre’s fist day is Saturday, April 21. There’s an open house from 10 am to 2 pm. CEO Scott Robinson fills us in.